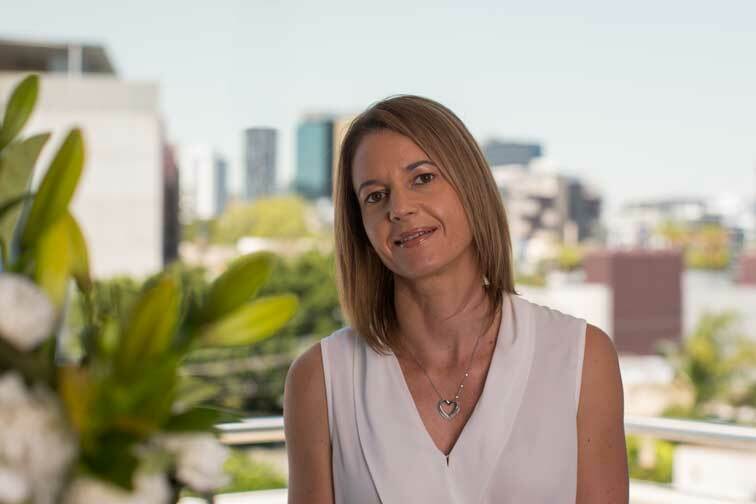 Starting out as an administrative assistant and soon after moving into a network administration role, Samantha has worked within the accounting industry, in both South Australia and Queensland, for over 20 years. Samantha’s extensive experience includes maintaining, assisting and managing all internal practice accounting, admin and software requirements, as well as ensuring internal business network operations run seamlessly and are always at the forefront of technology. Specialising in networking, database and development and report writing, Samantha has consulted with and attended to various client network, accounting and report writing needs throughout her career.